Okay, so we’re kind of cheating here because the Cayman Islands are made up of three small islands – but they are still some of the best islands in the Caribbean! The Cayman Islands are perfect for those who want to mix up their vacation, as all three offer something different. Grand Cayman is the biggest island of the three and offers visitors a more city-style cosmopolitan feel to it, and is distinctly touristy. Cayman Brac is slightly smaller and offers some of the best diving spots in the Caribbean, as well as incredible and unique walking trails. 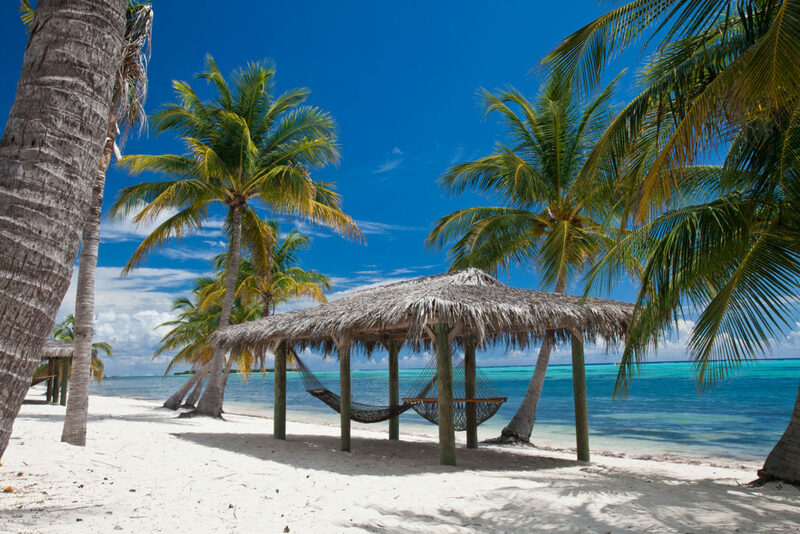 Little Cayman is even smaller and normally avoided by typical holiday companies – meaning there are miles of unspoiled beaches! Is there anyone who WOULDN’T want to visit the birthplace of Bob Marley?! Jamaica is rich in both culture and beautiful scenery – which means you can have the best of both worlds. 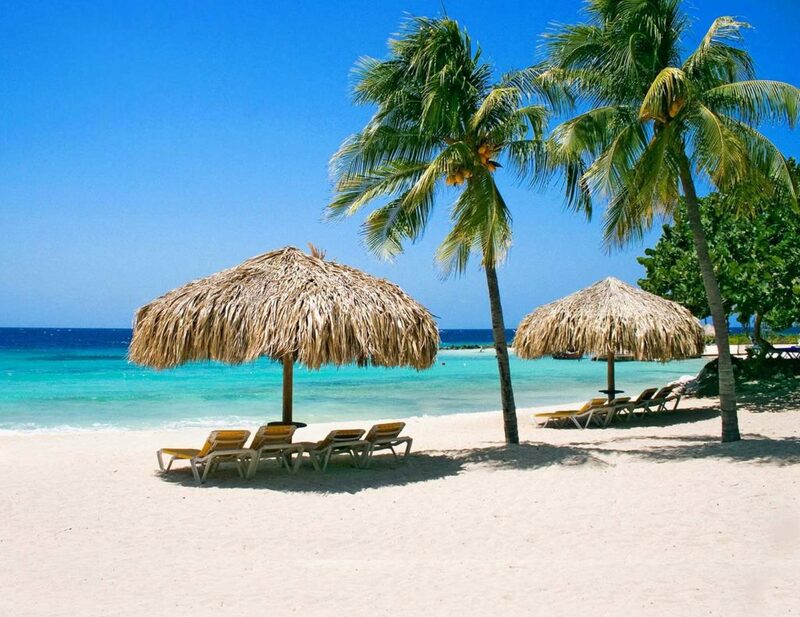 You can check out the sights, smells, and sounds of Kingston before making your way to the luxurious beach resort of Montego Bay to lay on the golden sand and swim in the aquamarine waters. And of course, you’d have to try out some traditional Jamaican Rum; it would be rude not to. Curacao is like the Copenhagen of the Caribbean. 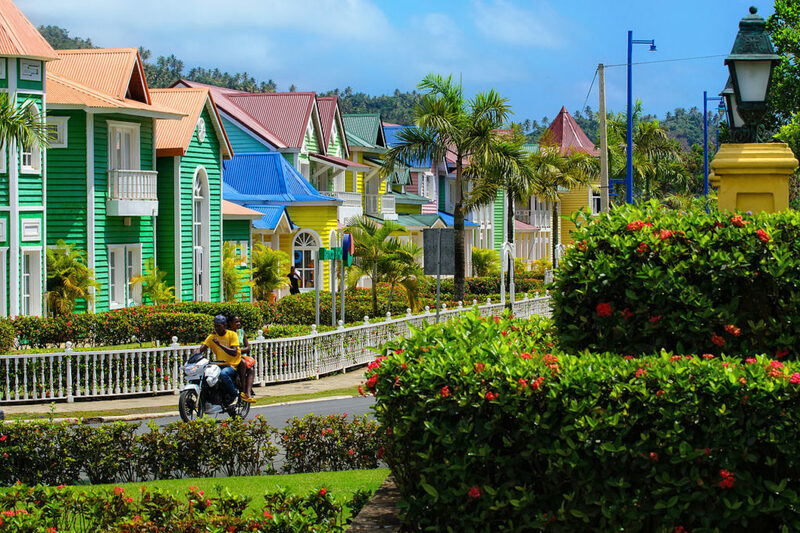 With incredible multi-colored houses lining the waterways, this place is truly a sight to behold – and has everything you could want from a vacation destination. From relaxing beaches to quirky cafes and restaurants, to mountainous hiking trails and the Hato Caves – where you can take in the amazing stalagmites and stalactites. Curacao is also known for its impressive range of watersports, so why not don your wetsuit and jet ski around the island? 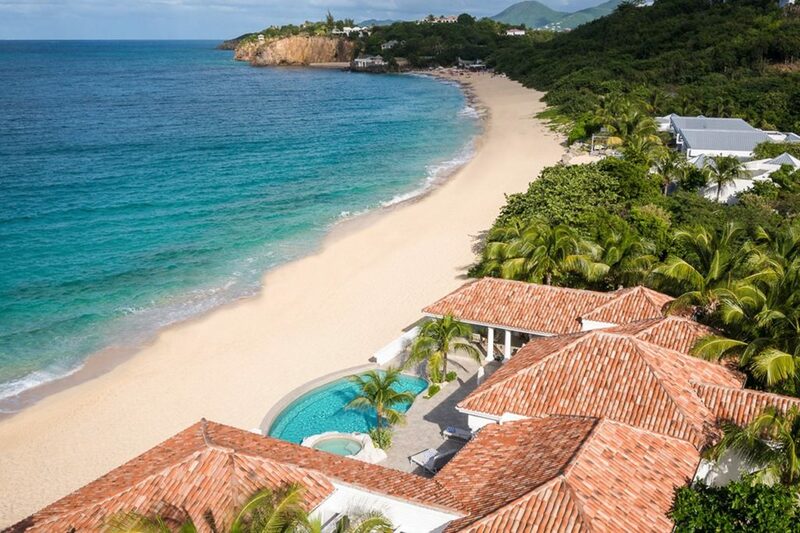 St. Martin is an island of two halves – which is great if you can’t decide whether you want bustling streets or quiet avenues! The Dutch side of the island is called Sint Maarten and features modern shopping centers, bright lights, busy nightclubs and beautiful beaches; whereas the French side is full of smaller villages nestled into the mountains, white sandy beaches, and a rustic charm. Which side would you prefer? When you imagine a Caribbean island, you probably imagine the Dominican Republic – and we don’t blame you. 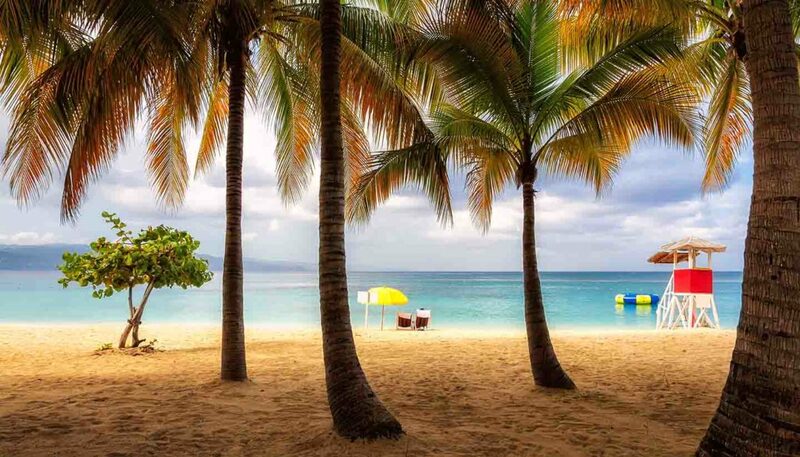 The Dominican Republic offers its visitors one of the most diverse landscapes in the Caribbean, with a mountainous backdrop, glorious beaches, desert areas and colonial buildings, so you won’t run out of things to see (and take pictures of). The Dominican Republic is also famous for its friendly people (who all love a good festival and a dance!) and its incredible seafood. Sounds good to us. 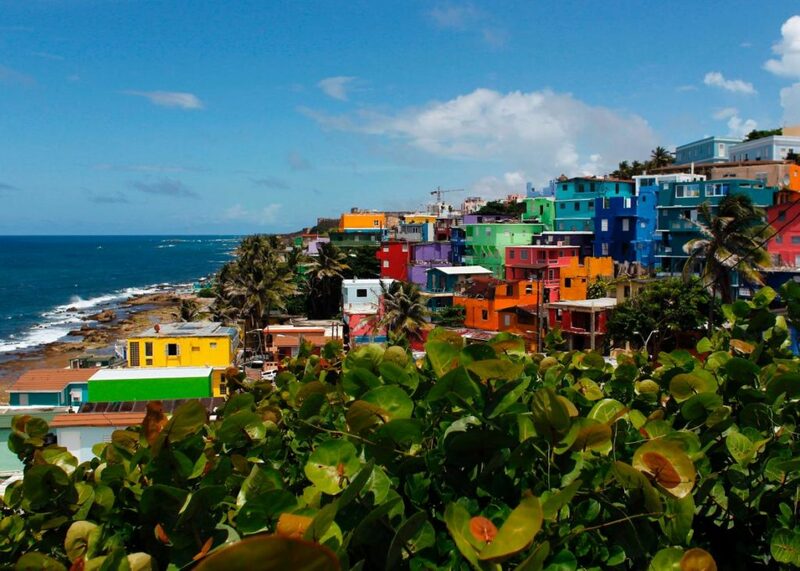 There’s a reason why the Caribbean Island of Puerto Rico is called the ‘Island of Enchantment!’ The island is the perfect mix of American and Spanish ancestry and offers colonial buildings alongside Spanish food and culture. With its national parks and rainforests, city life, relaxing beaches, and rich history there really is something for everyone on Puerto Rico.